create balance, strength, and unity throughout your entire body. Join a yoga class, attend a workshop or book in some one-on-one training. 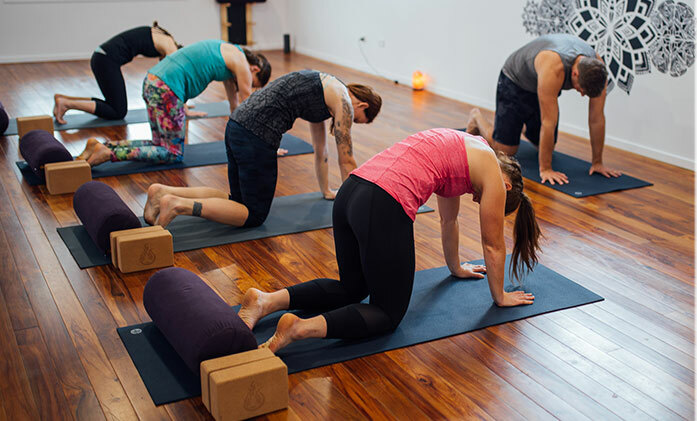 We offer yoga classes for all ages and abilities so whether you are just beginning your yoga journey or you’ve been practising a while, there is a class for you. 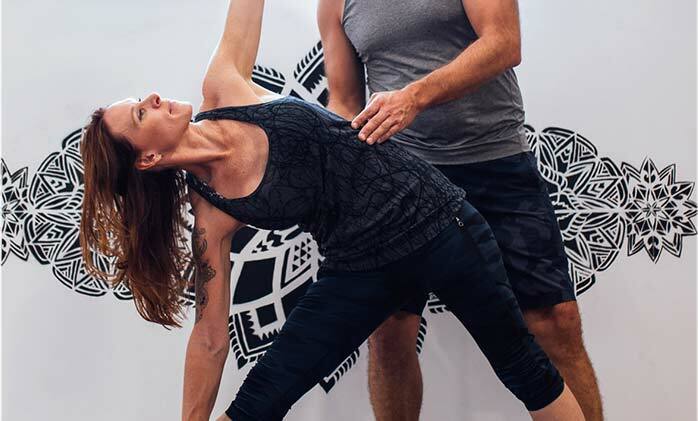 Yoga workshops challenge the mind and body in ways that a drop-in class is not able to do. With a variety of topics covered they are a great way to delve deeper into body and mind. 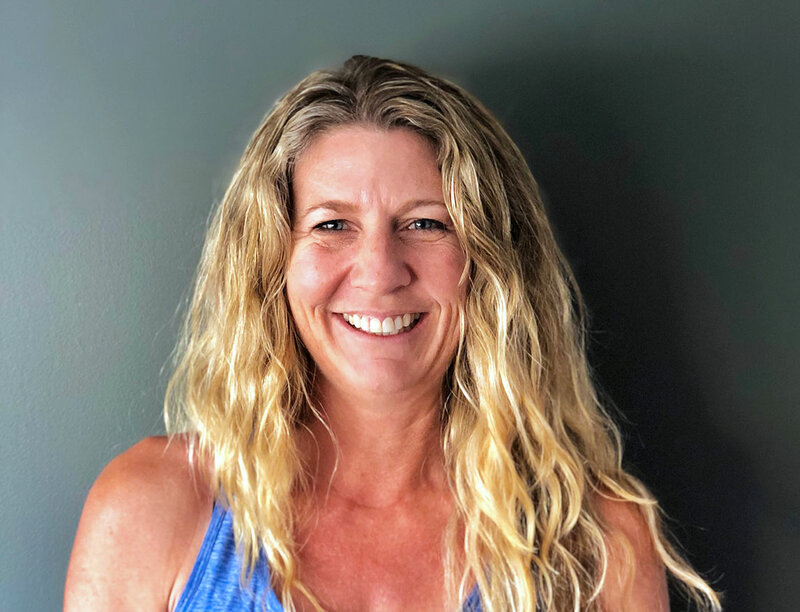 A great place to start if you’re new or looking for sports-focused yoga coaching. For athletes, privates sessions are great for boost performance both on and off season. Not sure which style is right for you or what you should bring to your first class? No worries, we’ve put together answers to the questions we get most often from our students so you can start your yoga journey with confidence. What yoga style is right for you? If you would like to create change and get results, come and experience a class at The Loft Studio. Our yoga classes will help to build strength and create balance throughout your whole body and mind. We have a wide range of classes available with something for any age or ability. Find out who they are and how they came to instruct yoga. Going to regular yoga classes at The Loft counteracts all the hours I sit at my desk. It keeps me strong and supple and brings calm to my otherwise crazy busy life. The hot yoga classes are a favourite with a relaxed, fun atmosphere but lots of hard work and sweat.